At approximately 11PM on October 10, 2013, Flourtown Fire Company and Barren Hill Fire Company were dispatched for a two vehicle accident in the area of 9400 Ridge Pike. The head-on collision of two sedans required multiple rescue tool crews, cribbing, and multiple hose lines for the protection of the rescue crews from Rescue 29 and Squad 6. 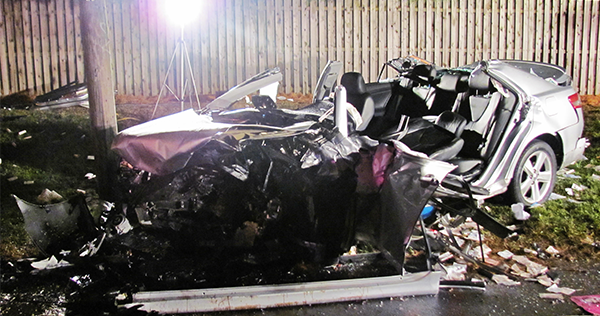 The entire roof of one of the vehicles needed to be removed to extricate the driver, the other required the door to be popped open. A helicopter was put on standby to transport a victim. Multiple ambulances were called to the scene, including Medic 5 from Philadelphia Fire Department because of the proximity to the city border. Traffic was shut down by Spring Mill, Barren Hill and Flourtown Fire Police units while the rescues and clean-up took place. 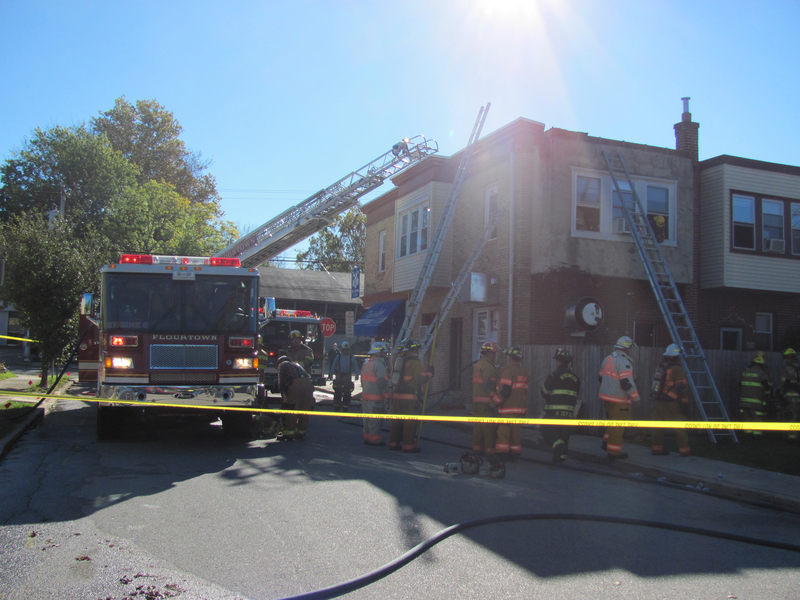 On October 13, 2012, a report of smoke was made in the area of the Fairlane Grill, 617 Bethlehem Pike. Responding units from Flourtown Fire Company, reported heavy smoke coming from the rear of the building and the incident was escalated. 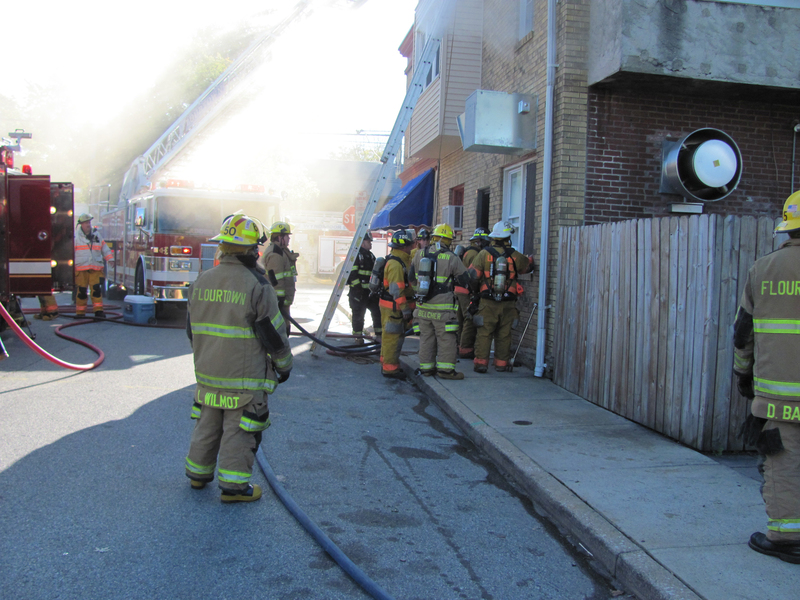 Wyndmoor, Oreland and Wissahickon Fire Companies responded and crews tracked a small fire coming from the kitchen had extended in the rear wall of the restaurant to apartment above. Flourtown made access to the roof and removed some of the roof to extinguish the fire. The Fairlane Grill was closed for repairs and re-opened on November 5. 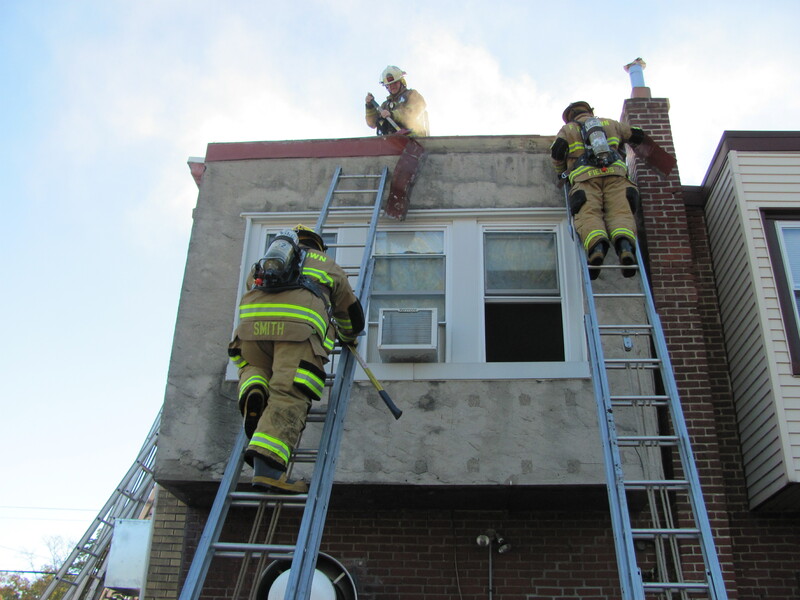 Sunday morning March 21st, Flourtown was invited by Wissahickon Fire Co. to an acquired structure for roof ventilation training. A group of members took full advantage of this seldom training opportunity. 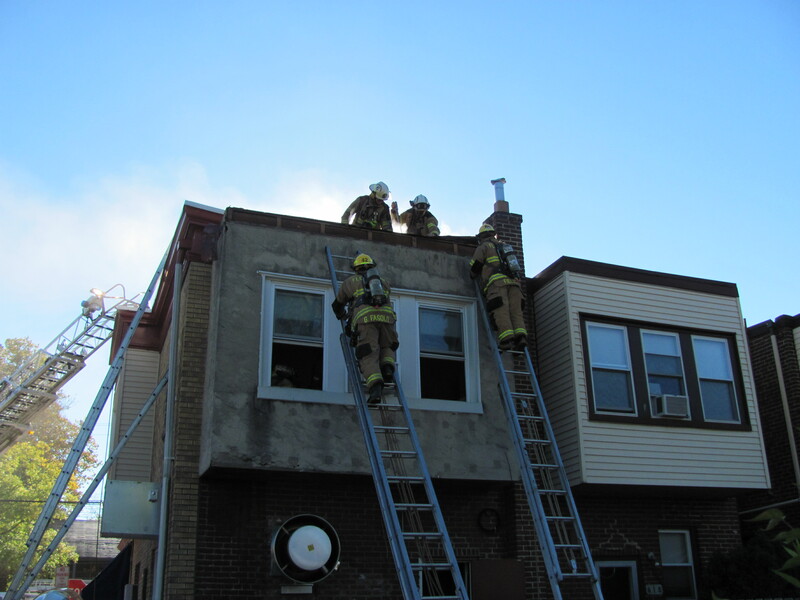 They were able to learn and fine tune their skills, using vent saws, working off of roof ladders and venting a roof working off of the main. Flourtown would like to thank Chief John Leadbeater and the Wissahickon Fire Co. for the invitation. Photos by: Robert Wilmot Jr.